The Roxbury is going country – for one night only! 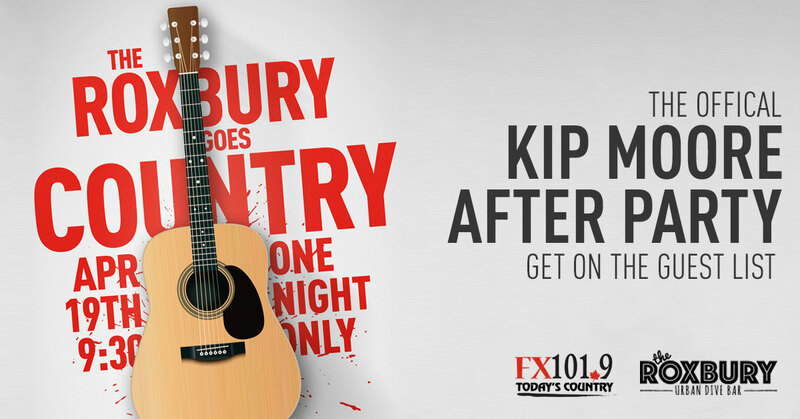 Join FX101.9 at The Roxbury Urban Dive Bar Friday, April 19th for the official Kip Moore after party! DJ Frankie Hollywood will be spinning today’s best country until 12 am. 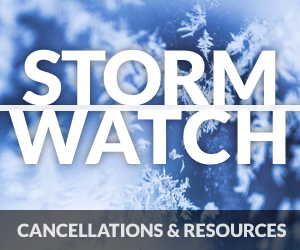 The fun starts at 9:30 pm, with drink specials, prizes, dancing, and more! To get your name on the official guest list by filling out the form below! Your name gets you into the multiple draws happening throughout the night for swag, concert experiences, and more!